The key characteristic of modern economy is high efficiency of productive forces in conjunction with high level of availability of capital goods. This is especially relevant for some industries (IT, digital content creation). This fact leads to supply becoming persistently higher than demand in most of the known consumer markets. PR, as well as customer acquisition and retention strategy, has become a part of critical importance for business today: a fight for each customer is hard and surging in each and every industry. It leads to various methods in order to influence customers’ decisions. One of most prominent and widely used is the set of pre-defined decisions or merely the list. It can be seen all around us: on the radio charts of “top hot songs,” to the selection of best whiskey, beers, universities, movies – and it seems to be endless. However, if the context is removed, each of these “selections” is no more than a list of predefined decisions aimed at guiding the customer. The principal issue is that such lists are normally created by a narrow centralized group of people primarily representing their interests in managing customers attention and decision-making. These lists are not representing the interests of customers whatsoever. 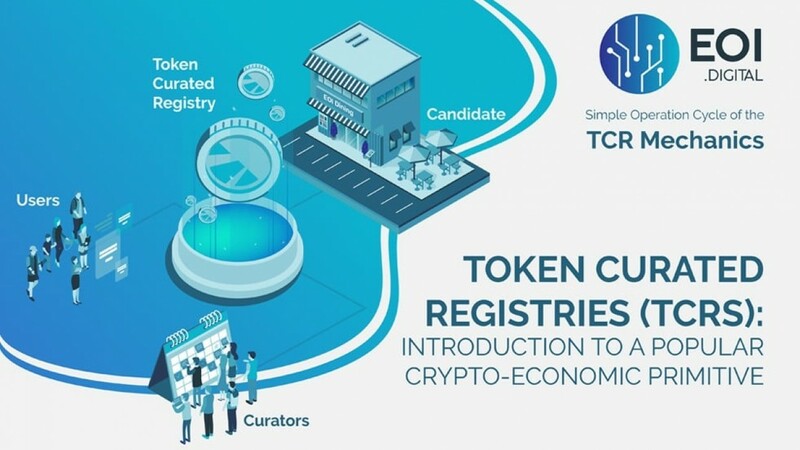 A TCR concept can be described as a simple economic game that has a purpose to create and maintain an “honest” list that serves the interests of list users. TCR, in itself, is a list that contains some elements. Elements can be presented by virtually anything: service providers, songs, movies, websites and other objects. The main goal of list creation is to include “good” elements into the list and reject “bad’ ones. This therefore proposes to the list users a set of “good” pre-defined decisions about selecting something for their use. The TCR operation mechanics in this part would be described by using most simple example of binary membership TCR. This means, that there are only two states for any element: “in list” and “outside the list”. In real world is works as follows: if a product, service or something else is presented in a list, it is exposed to customers, and they will potentially buy or use it. If product is not presented in list, it is like to be “out of the game” – customers will not see it as an option of their choice at all. TCR model includes a set of variables, which definition significantly affects correct operation. 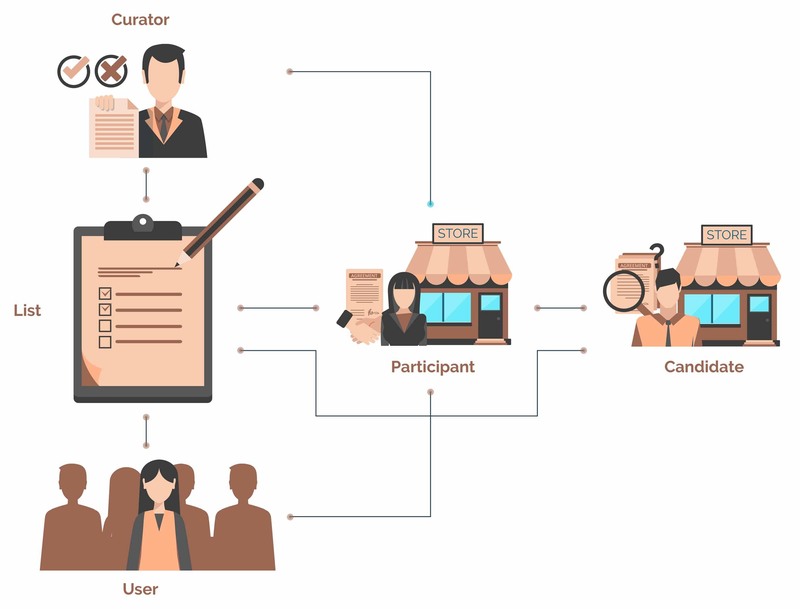 It consists of the price of application in terms of TCR token (the simple question – how much token candidate needs to submit the application and why precisely this number?). How many elements (or “places”) there would be on the list? How long is the period before re-voting on the question “throw out or remain in the list” for list participant? In the video below Jackson Palmer explains the basics of the Token Curated Registry concepts are. “Subjective vs. Objective TCRs – Coinmonks – Medium.” [Online]. Available: https://medium.com/coinmonks/subjective-vs-objective-tcrs-a21f5d848553. [Accessed: 15-Jan-2019]. “When Can Token Curated Registries Actually Work?1 – WIRELINE – Medium.” [Online]. 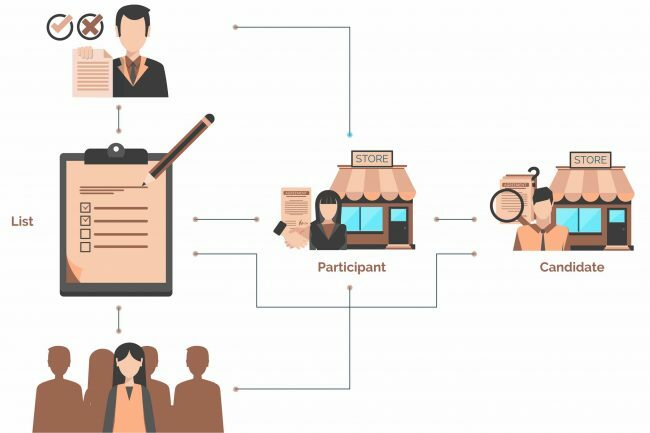 Available: https://medium.com/wireline/when-can-token-curated-registries-actually-work-1-2ad908653aaf. [Accessed: 15-Jan-2019]. Meanwhile, if you want to get to know more about blockchain Technologie and how to implement Token Curated Registries in your business model, you can book a free consult with Amadeo Brands or Vasily Sumanov. At the same time, you can always talk to us if you’re interested in digitally transforming your brand in what ever way you think of.